HCM City (VNA) – The Saigon Securities Incorporation (SSI) and a group of seven foreign financial institutions, led by Taiwan’s SinoPac bank, signed a trust loan contract worth 55 million USD during a ceremony in Ho Chi Minh City on March 21. The loan will help SSI diversify its financial structure and balance credit quotas at preferential costs. It is also the first time a Vietnamese securities company has been provided with such large-scale credit to last three years. It will be used in short-term and low-risk investments or margin lending. 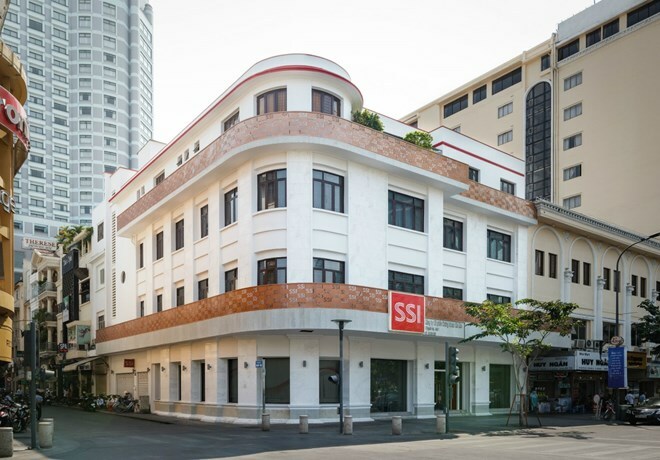 Sinopac spoke highly of SSI’s steady growth over the past few years and its contributions to the common development of the Vietnamese securities market since its establishment.